Lock picking tools are very important for a professional locksmith. These are the tools they use whenever customers ask them for help. These include a set of tension wrenches designed to fit various sets of locks, regardless of how unique they are. Each piece is tailored to pick through locks. Ideal lock picking does not damage the lock to make room for rekeying, especially for antique locking devices. The torsion wrench, also called tension wrench, is used to apply a torque to the plug to hold picked pins. After picking pins, the torsion wrench is used to turn the plug and open the lock. Torsion tools used by a car locksmith resembletweezers that allow applying torque to the top and bottom of the lock. A modern mobile locksmith uses manual or electronic pick guns. These offer an easy way to open door locks. There are also high-end pick guns that are operated by pressing a button that vibrates while a regular tension wrench is used. Proper timing is needed to operate a pick gun in conjunction with another tension tool. Slim jims are used as car lockout tool without using a key or lock pick. Modern slim jims come in different sizes and work directly on the interconnecting rods and levers so locksmiths do not have to deal with complex lock mechanisms. 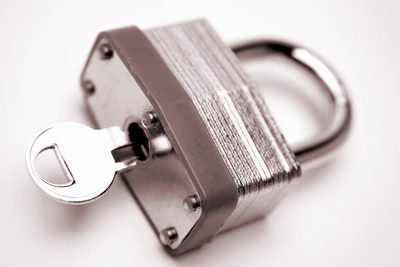 These are custom built or complex machineries used by locksmith companies. They often carry one or two of these in their trucks to produce new door keys. Various types of machines are available in the market today. The cutting tool to be used depends on the type of key to be duplicated. For instance, a rectangular section circular cutting tool is used for bit keys. Conical and helical section radial cutting tools are used for laser keys. 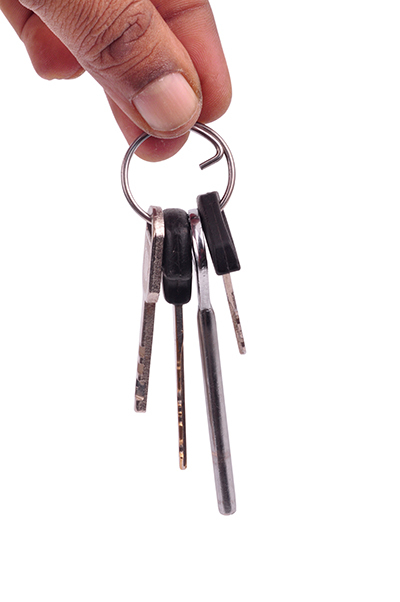 Aside from key duplication machines, bolt cutters are also used to cut jammed keys. These are used with caution to prevent damaging locks. 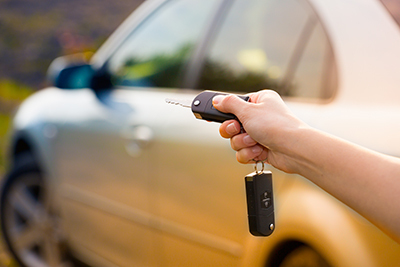 Mobile locksmiths usually come ready with these tools to be able to assist customers.